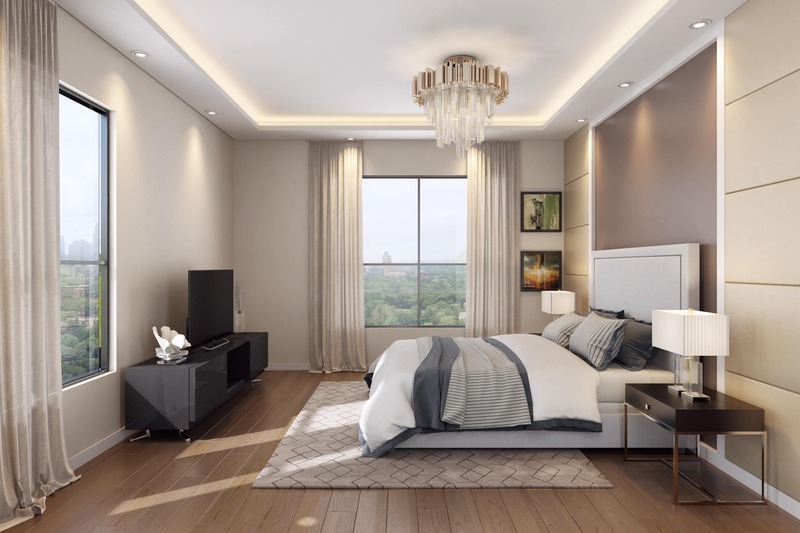 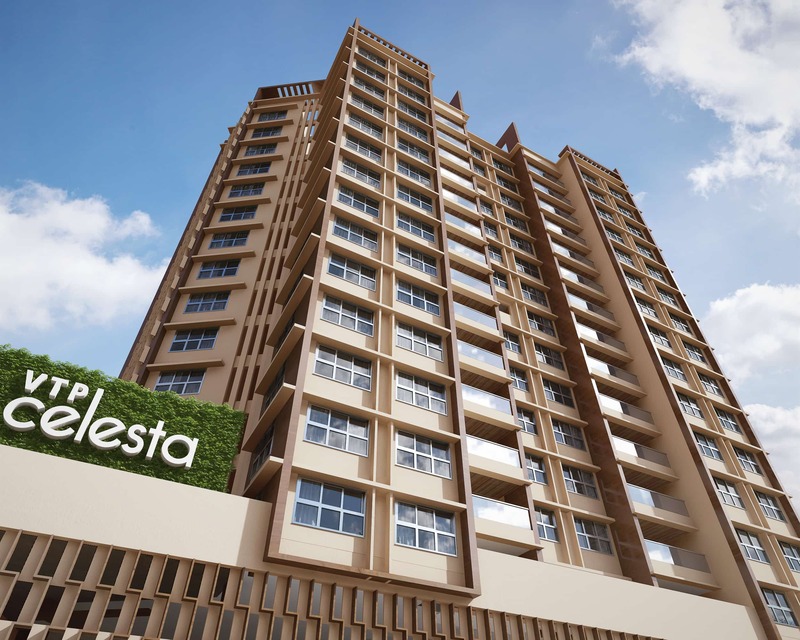 Designed by the world-renowned architect – Reza Kabul, VTP Celesta offers an abode translating to a 3 bed luxury home, where the word ‘space’ is offered just the right space. 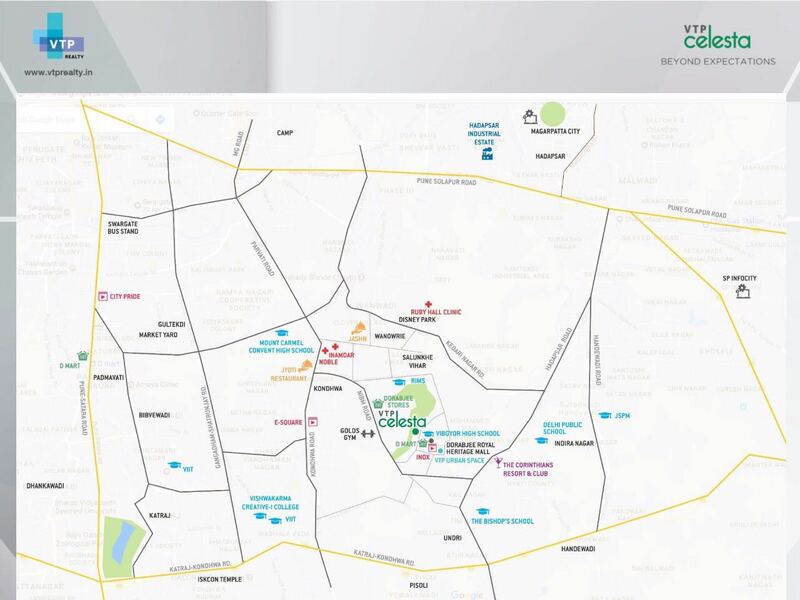 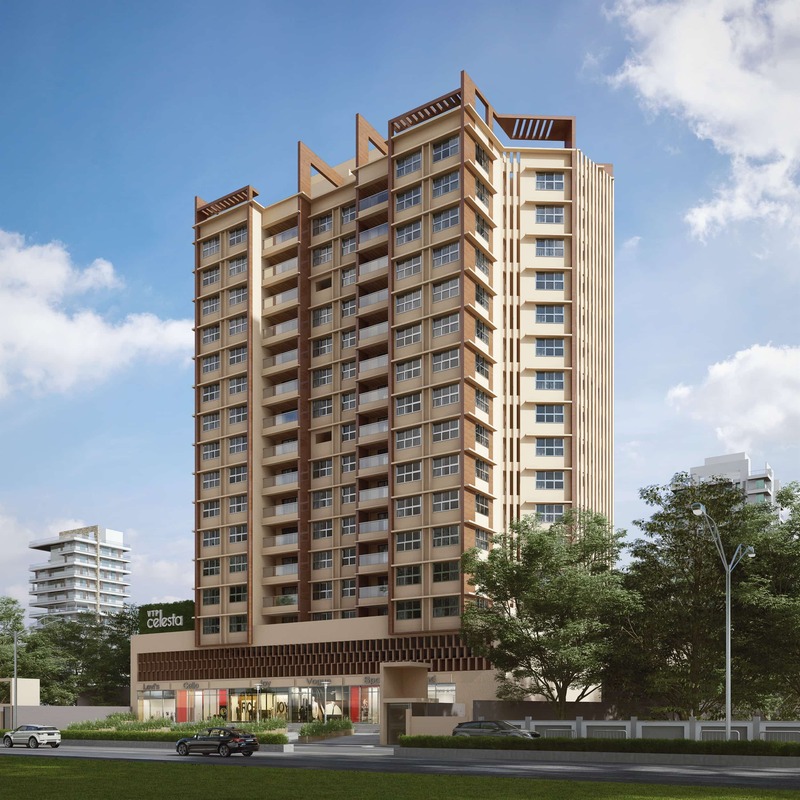 150 acres of forest view, highest point of South Pune, Dorabjee’s Royal Heritage Mall housing brands like D-Mart & Inox across the road and the best school to walk the child to. 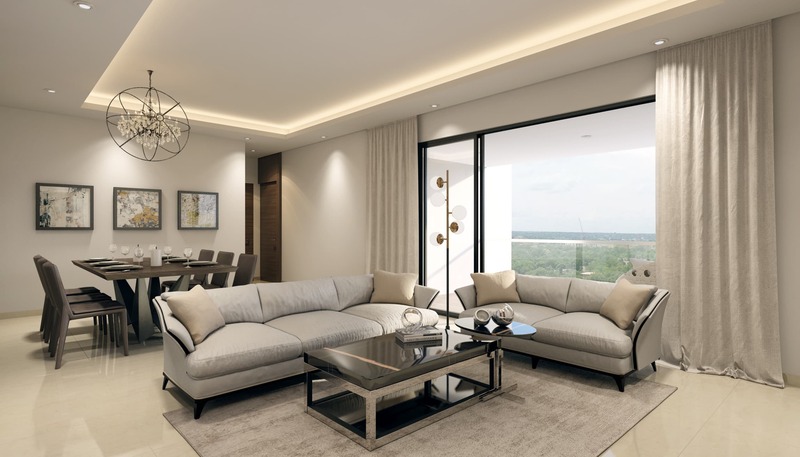 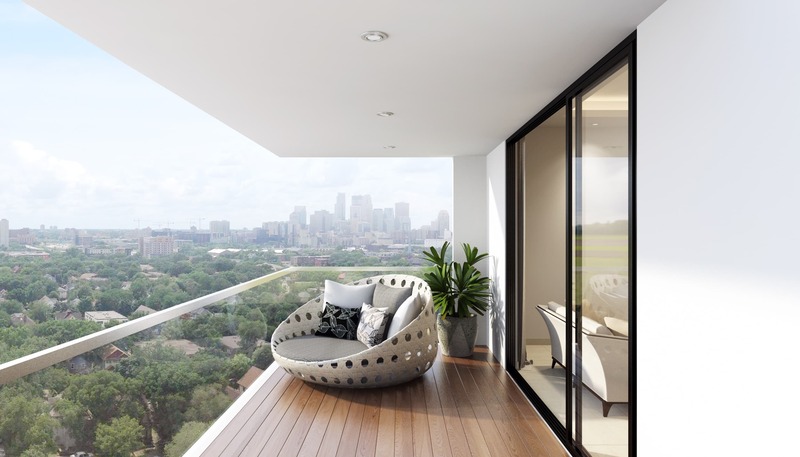 A designer entrance lobby, three tier security and thoughtfully planned recreation space outside and optimized living spaces and premium specifications including a walk-in wardrobe inside make it an ideal place to feel heavenly.